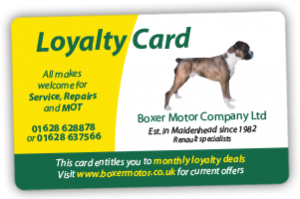 The Boxer Motor Company Loyalty card offers you a different saving every month as well as 10% off labour for as long as you remain a customer. Sign up is easy; simply complete the form and we will get a card in the post to you. You’ve no need to worry about what the next offer is as we will email you once a month. It’s just part of our service – at Boxer Motor Company Ltd we like to reward customer loyalty. With the temperature dropping your battery is likely to be working harder. Is it up to the job? 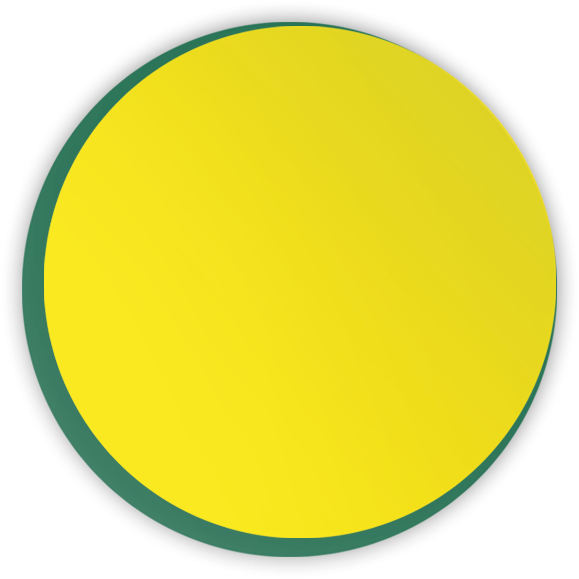 Get a free battery check at Cox Green Auto Parts. If you need a new battery we stock a wide variety and can fit one for you for a fixed fee. 10% off Parts and Labour for servicing and repairs for all loyalty card holders throughout January 19.